Nowadays there are dozens of iGaming providers from which you can choose. This umbrella term includes all online gambling, including betting and casino games, as well as bingo, scratchcards and more. Particularly popular are online poker, blackjack and roulette. Customers are often lured with free starting credits and free games, but how can you tell which sites are going to live up to the hype and which ones will fall short? The gambling industry is expanding around the world. Many countries have legalised gambling due to the economic benefits for the country. According to recent studies, the global gambling market will aggregate $635.00 billion by 2022. Every year, millions of people visit online casinos hoping for big profits but one topic is always in focus: the security and seriousness of online providers. As early as the beginning of 2013, the European Court of Justice criticised the revised state of the gambling convention by the Federal Supreme Court in mid-2012. And the numbers of the online casino providers also spiked. Some members of the public tend to gamble online without first checking the legitimacy of a provider - in other words, without making sure the site has been authorised by their a gambling authority and maintains adequate licensing and third-party testing certificates. Caution is especially advised when playing on sites outside of your geographic region as their codes of practice and terms and conditions may differ from those in your country. For this reason, you need to know exactly whether the casino provider has a valid license and where it is located, since caution is advised especially with operators licenced in the Caribbean islands. In this case, the costs for licences is low and vendors pay very little tax on profits. 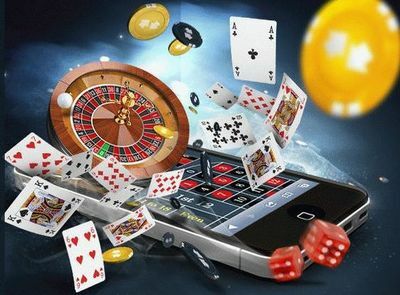 It is a good idea to do some research into the various online casinos and gaming sites that you may be interested in using sites like Gambling Deals where you can compare iGaming providers as well as see what offers may be available. If you decide to bet money in an online casino, you should pay attention to the following, because some online casinos do not prioritize data protection. In order for you to be able to pay out your winnings, the online casino operators require your bank details. Before signing up for an operator, read the terms and conditions carefully before you reveal your personal information. Caution is also needed when choosing the online casino. It may be worth checking with your country’s licensing authority when choosing which casino to play on. Finally, you should always avoid passing on personal data, such as address or contact information, to other players during the game. 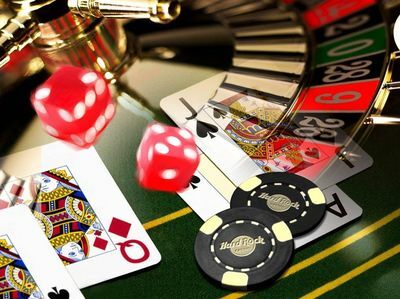 As online gaming is becoming more and more popular, the number of sites that casino games can be played on is increasing so it may be difficult to choose which casinos to try your luck on. In order to avoid major dangers, customers should only play on legitimate websites that way you can play safely and enjoy yourself without having to worry about security.